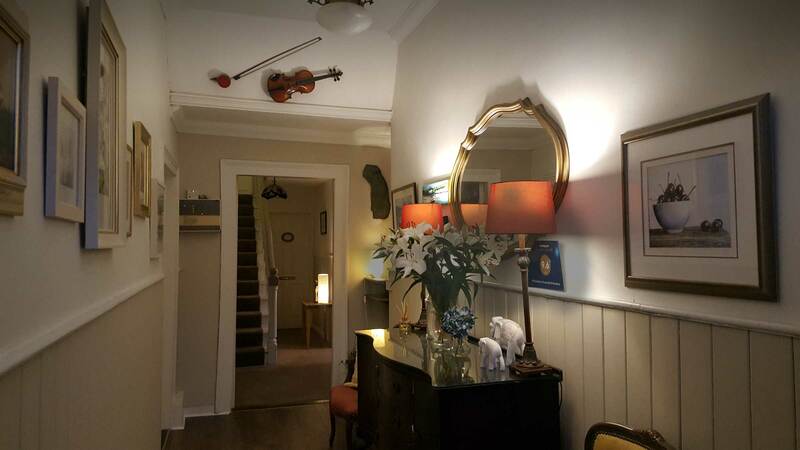 Williamsferry House Bed and Breakfast is a cosy historical Irish country home accommodation located centrally in the town of Nenagh in County Tipperary. This is a very comfortable home where you will get a warm Irish welcome. A great location, this Nenagh bed and breakfast accommodation is only a three minute walk from the town centre, you can shop, dine and generally relax and enjoy your stay in Nenagh. 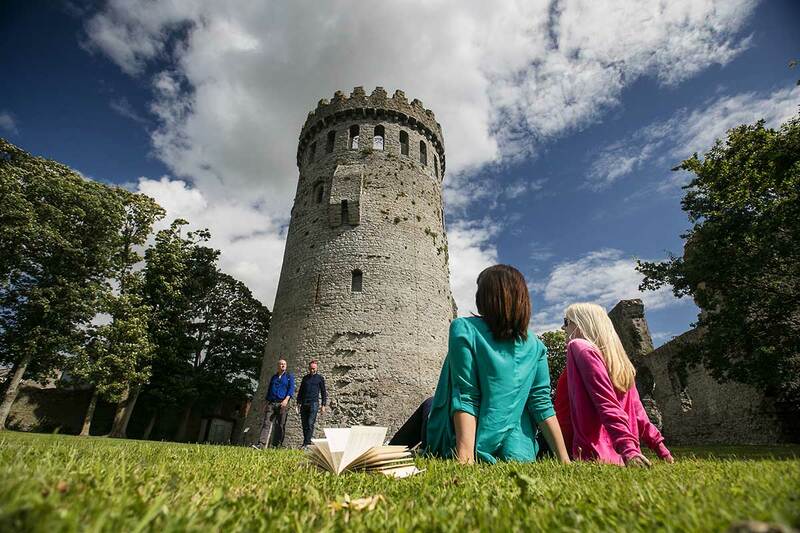 You are only a short walk away from Nenagh Castle, Heritage Centre, North Tipperary’s Genealogy Centre and Nenagh Arts Centre. 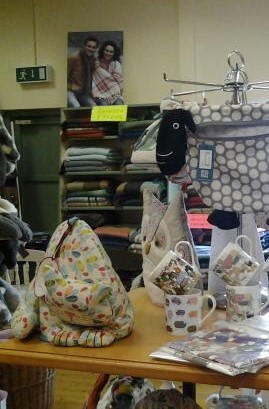 Also close by to Nenagh’s Abbey Court Hotel. 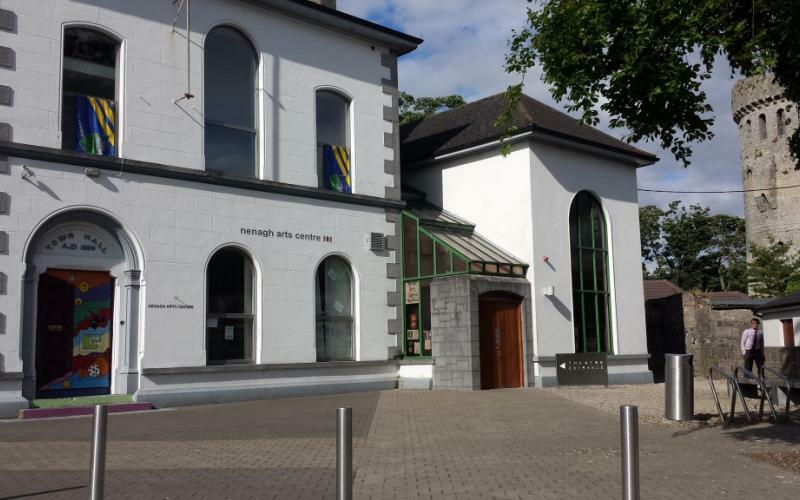 Nearby is the Tipperary Lakeside area where you can avail of water activities or have a beautiful scenic drive around the shores of Lough Derg. 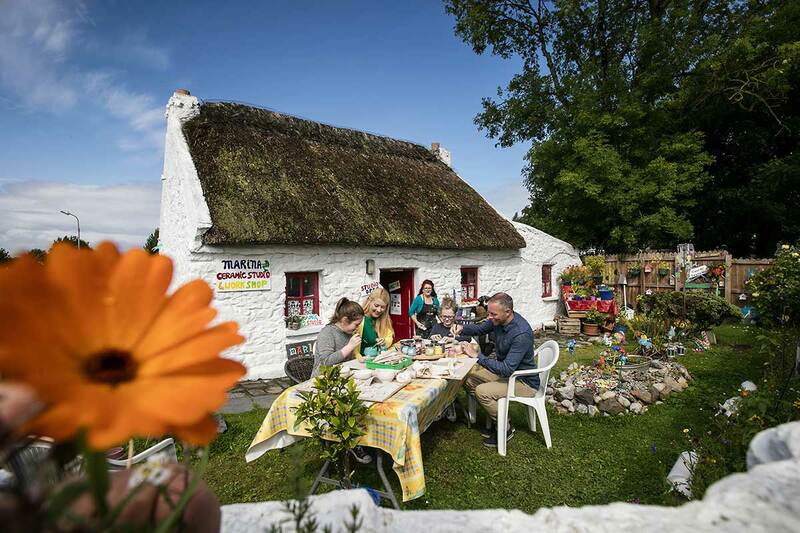 Tipperary is part of the central plain of Ireland making it your ideal hub for travel across Ireland. 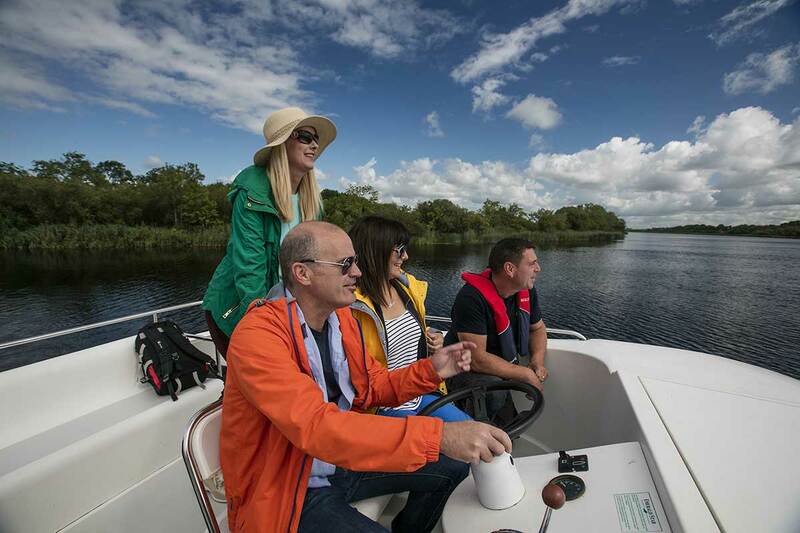 Part of the Lough Derg Blueway, Tipperary has so much to offer…kayak around our Blueway trails, slowly stride by boot or bike, experience the fine cuisine, dive into the culture or immerse yourself into nightlife around Tipperary, Clare, Limerick or further afield!